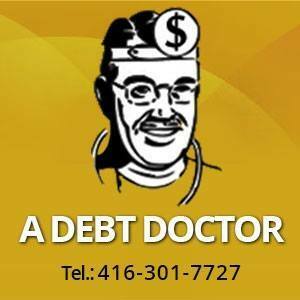 According to it, a debtor can ask creditors of debt cancellation, terms of payment extension or even both. 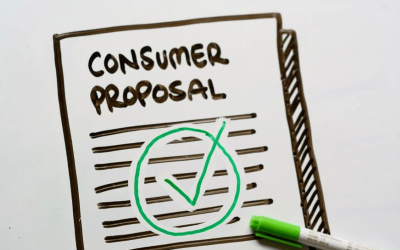 The main advantage of Consumer Proposal is the possibility to cancel a part of your debts(55% – 75%, it depends on every single case) without filing for bankruptcy. You won’t lose your house, car or business. The standard term of payment is 60 months, but you can do it faster, if it’s possible.